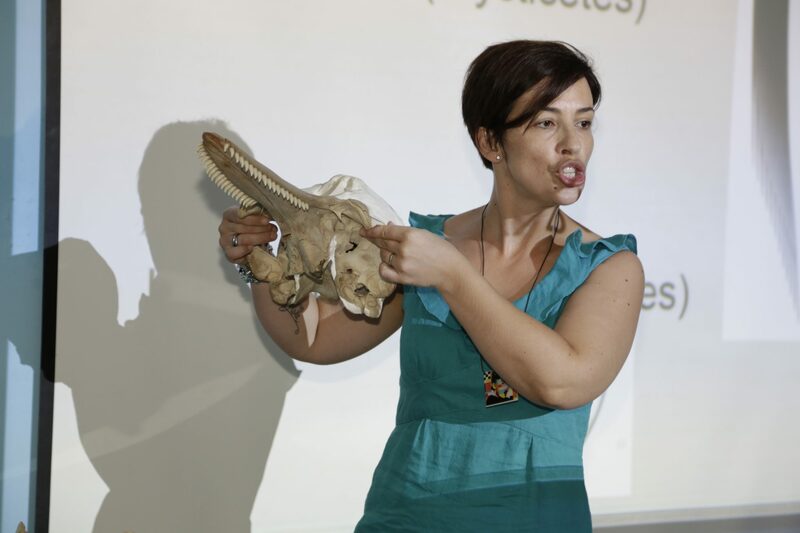 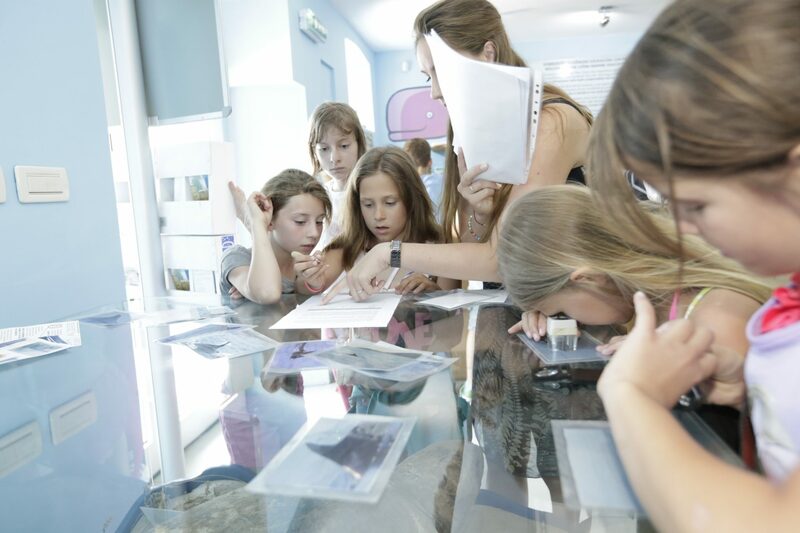 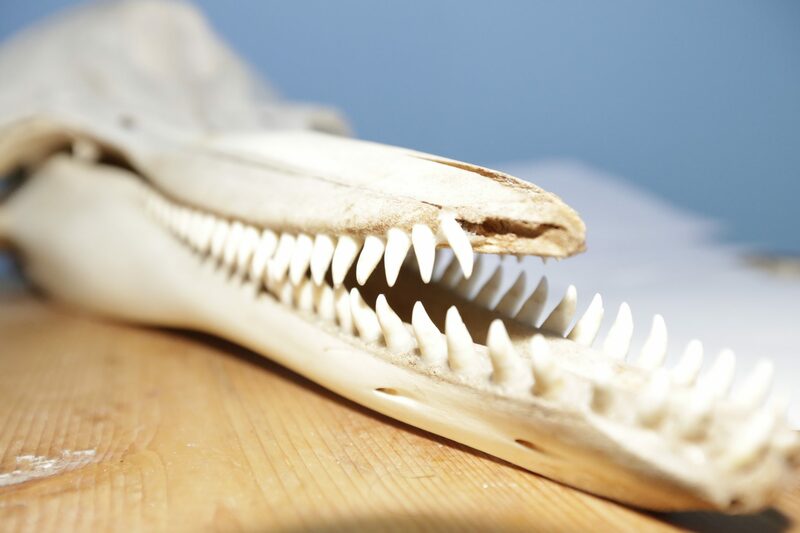 Our education programmes are developed to make the results of our scientific research accessible to the public and contribute to the better understanding of the biology of marine vertebrates and of the ecology of marine ecosystems in general. 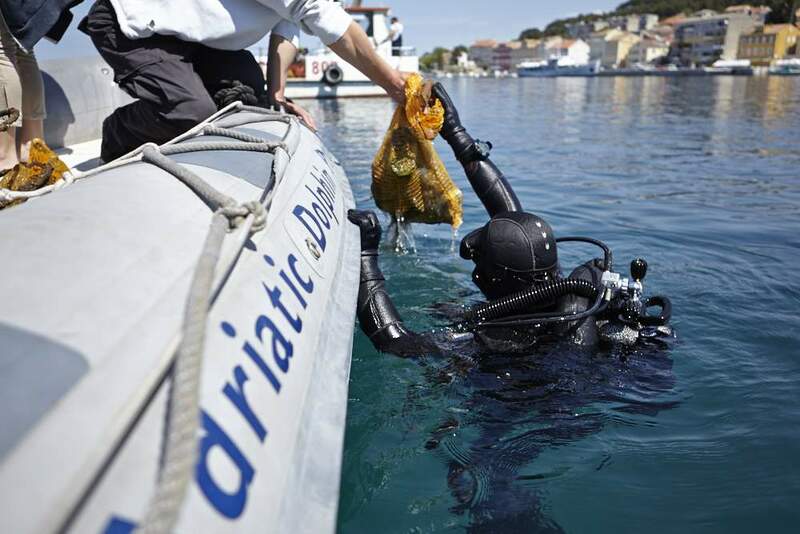 Education activities began with the initiation the first Dolphin Day that took place in Veli Lošinj in August 1993. Dolphin day celebration is a tradition which continues and has since been adopted by organisations in other Mediterranean countries, but our education programme diversified enormously and now covers all ages, backgrounds and interest groups. 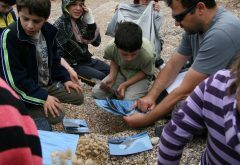 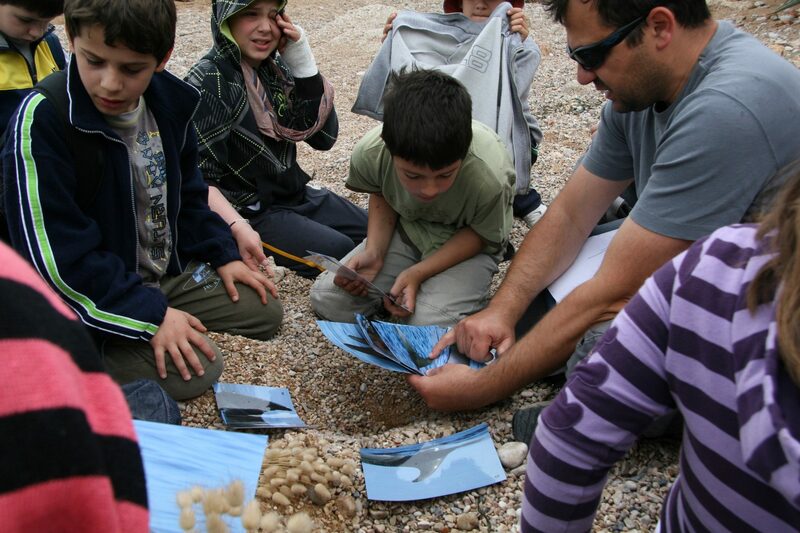 Before opening of the Lošinj Marine Education Centre in 2003, members and researchers of the Blue World Institute regularly visited schools, kindergartens, children camps and hotels giving lectures about the Adriatic Dolphin Project. Coinciding with this was the expansion of Dolphin Day with larger and more diverse events including lectures, workshops, games, exhibitions, sport competitions and concerts. 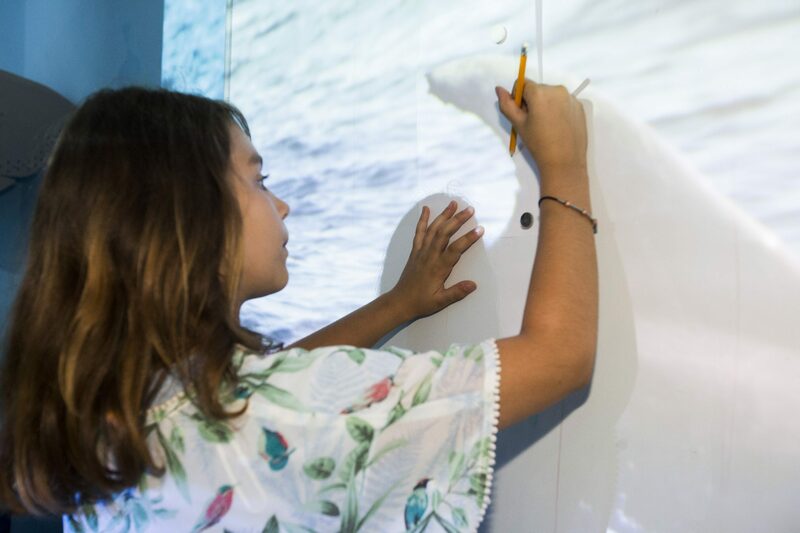 On the 11th Dolphin Day in 2003, we opened the Lošinj Marine Education Centre, the first centre dedicated to education on marine environment on the Adriatic coast. 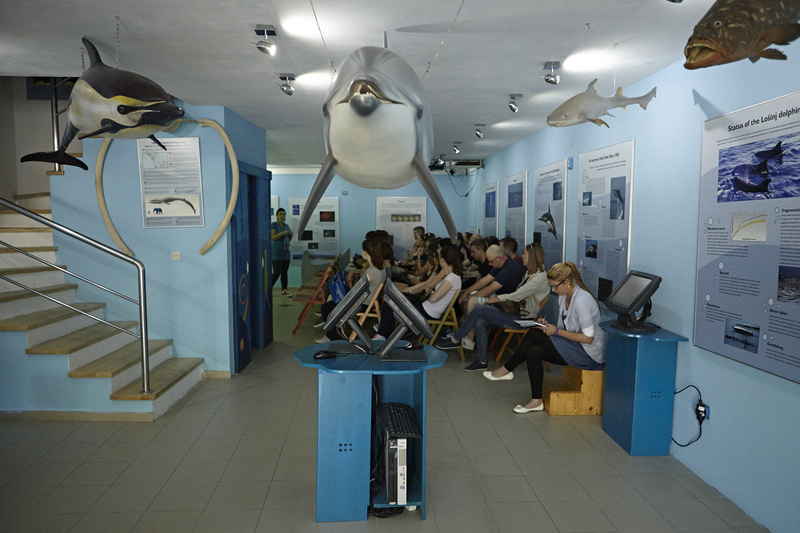 Since then, LMEC became the hub where majority of the Blue World Institute’s education activities take place. The Lošinj Marine Education Centre is open throughout the year.